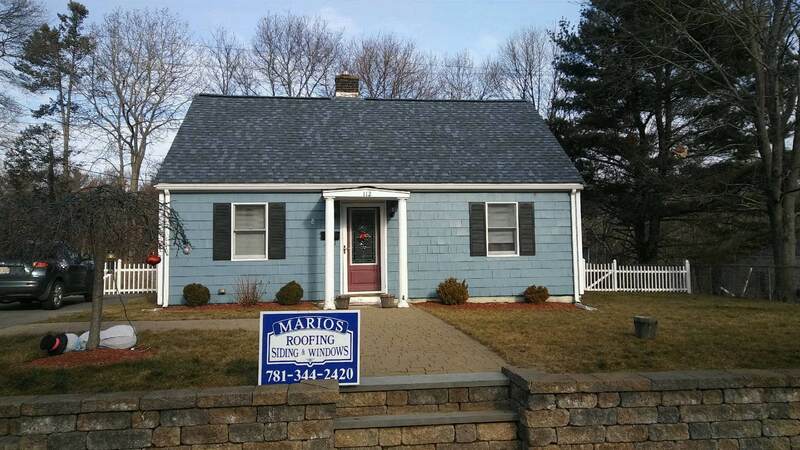 Mario’s Roofing was happy to give this Stoughton MA home a splash of new life with a roof replacement. These Stoughton residents were in rough shape with the whole entire quality of their roof. They gave us a call and we were able to help them out. 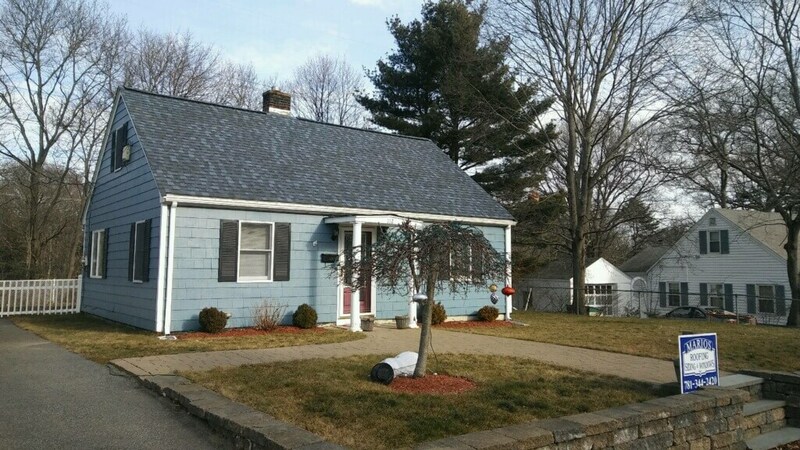 Together we helped pick out CertainTeed Lankmark Pro Atlantic Blue shingles. The roofing material is an amazing asphalt solution and the tint of blue in the shingles works with the whole entire house. 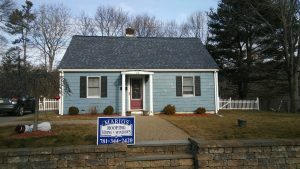 For more information about Mario’s Roofing and any of our roofing services, please feel free to reach out. 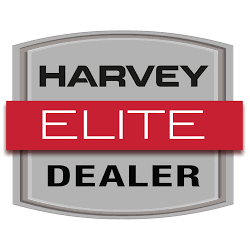 We can be contacted over the phone at (781)-344-2420 or through our online contact form.